Rami Jabali is a state of the art salon in the Nail Spa Dubai industry. Rami Jabali’s towering fame in salon and spa services is backed by professional training under the top fashion brands like L’Oreal, Wella, GoldWell and an experience of more than 15 years in Dubai services for top-notch personalities and international clients. 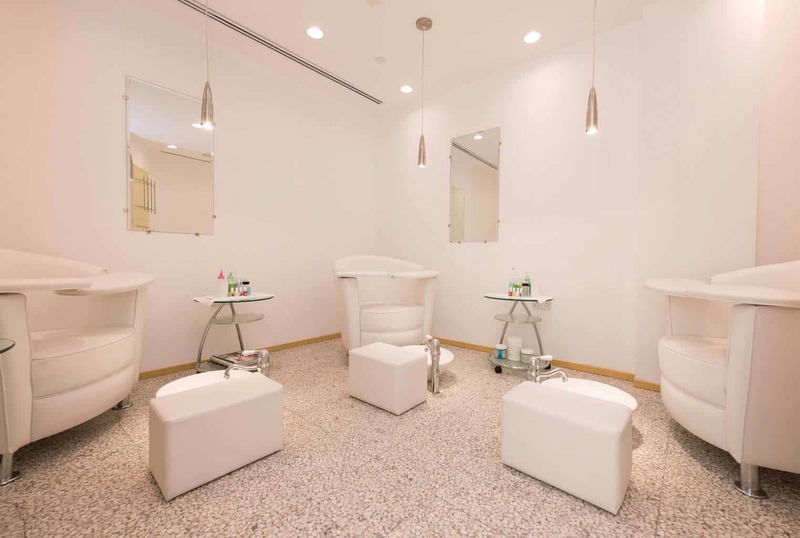 Rami Jabali seeks to deliver a peace loving and satisfying nail salon service in Dubai, and that’s why they are regarding it the most promising place for nail treatment. We are known for delivering affordable beauty care services in the Nail salon Dubai industry despite our top of the line quality standards.